A water based acrylic sealant that is easy to apply. Use to seal gaps and cracks where movement can occur. 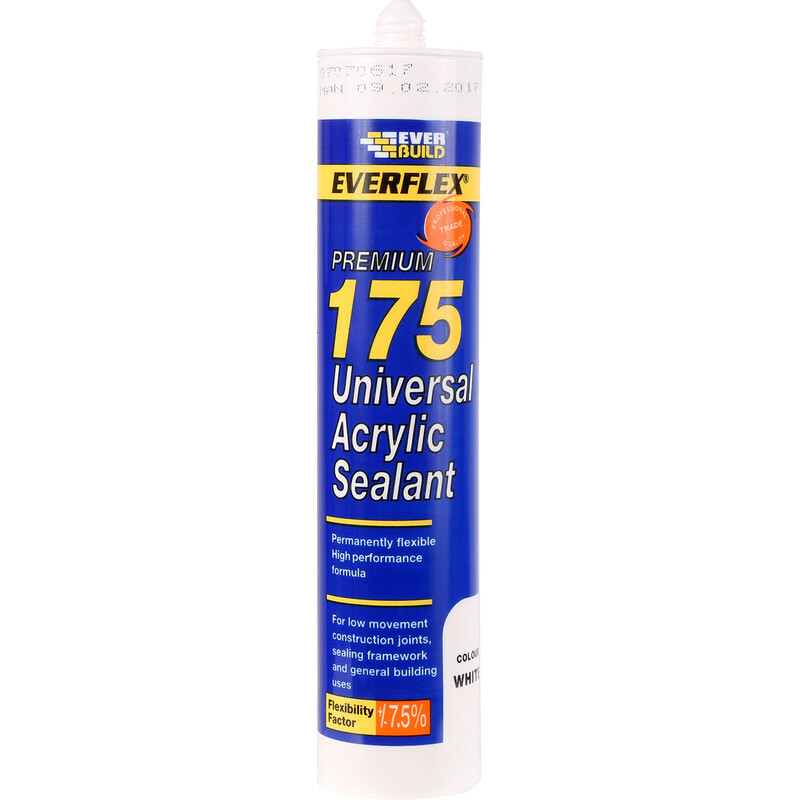 Premium Universal Acrylic Sealant 300ml is rated 4.6 out of 5 by 14.